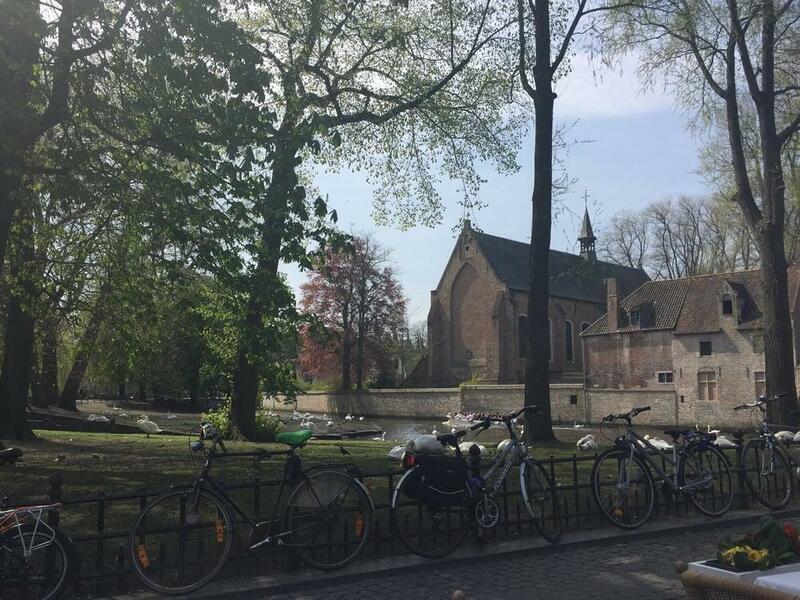 If you feel hungry after visiting Beguinage (Begijnhof), have a meal at this restaurant. 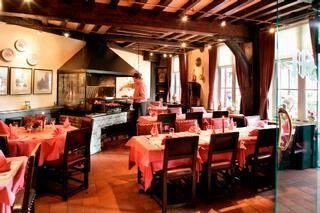 If you appreciate Belgian cuisine, complete your collection with Maximiliaan van Oostenrijk. 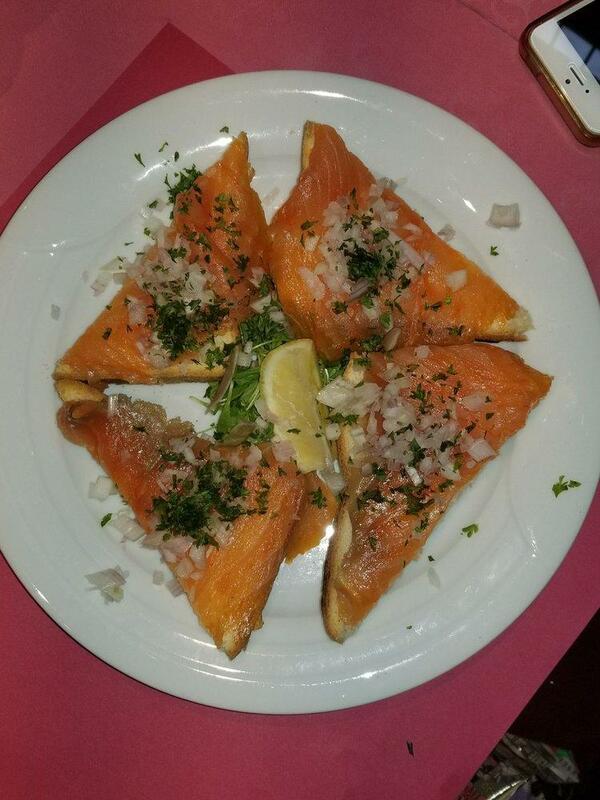 This place offers you to try perfectly cooked salmon, beefsteak and fish soup. Order good parfait, vanilla ice cream and strawberry waffles. The wine list is versatile, every visitor can find something that suits their taste. Delicious chocolate frappe, ice tea or hot chocolate are among the most often ordered drinks at this spot. The accommodating staff works hard, stays positive and makes this place great. Guests say that the service is nice here. 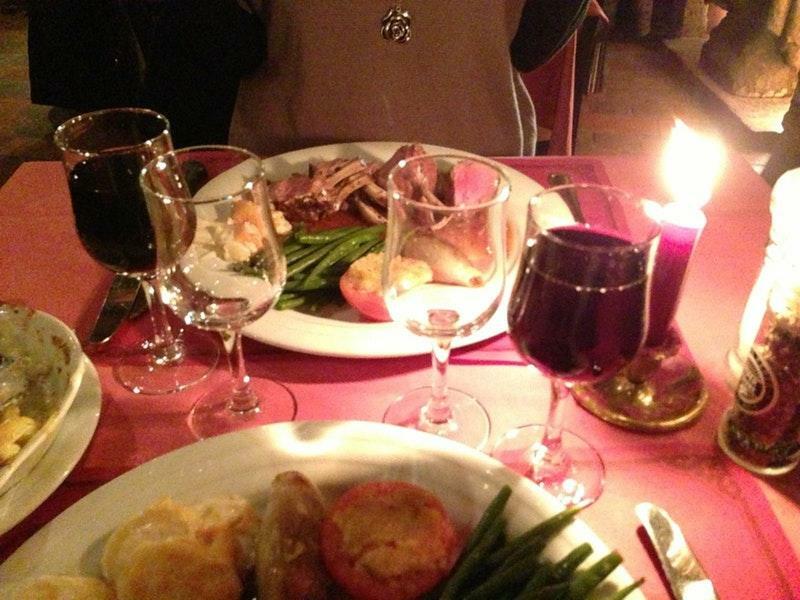 You are to be pleasantly impressed with attractive prices at this restaurant. The fancy decor and cool atmosphere let clients feel relaxed here. 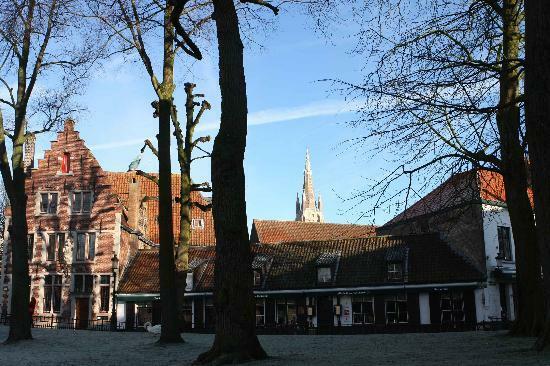 TripAdvisor users marked Maximiliaan van Oostenrijk with 4 stars, you can check it out. Nice location, wholesome food, though a bit over priced for what it was. Most staff okay, but not as warm or as cheerful as we have become used to in and around Brugge. When the bill arrived we were told card machine was u/s (and had been all evening) my partner had to walk 20 min round trip for cash. Absolutely no sympathy or regret for inconvenience shown by the dour waiter - he had 'forgotten ' to mention the problem when we arrived. With so many great eateries in this lovely town, this place needs to raise its game considerably. Great food! 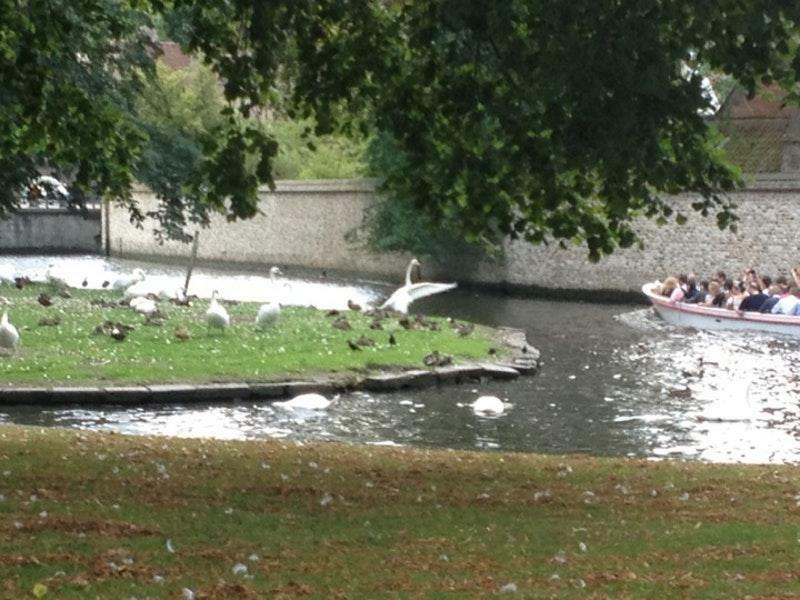 A delightful and relaxing experience, while sitting outside and watching the swans.